Big Isaac Grade School White Oak This white oak was reclaimed from the Big Isaac Grade School which was built in 1948 to replace a school which was destroyed by a tornado. 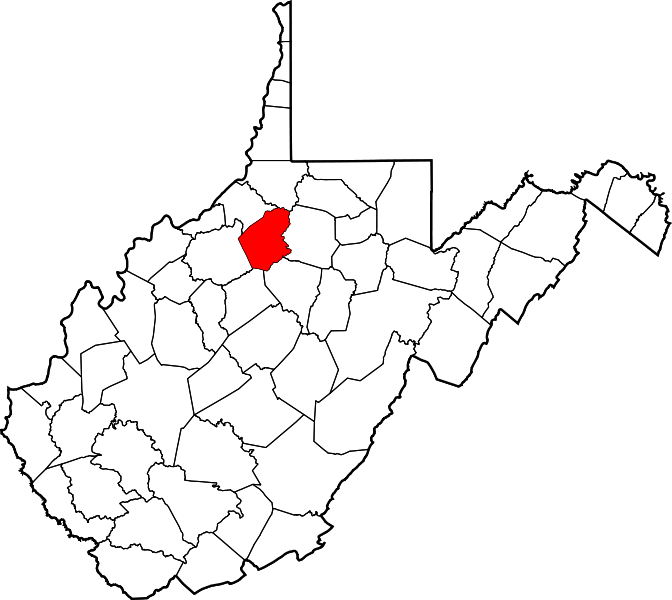 The school, located in the southeastern corner of Doddridge County, closed in 1992. Doddridge County Courthouse Oak The Doddridge County Courthouse was designed in the Victorian Romanesque style by J. Charles Fulton and was built in 1899. This wood was reclaimed from a baseboard in the main entrance to the courthouse. Langfitt Oil Well Oak This wood was reclaimed from the bull wheel of the Langfitt oil well drilled near West Union (Doddridge County) in the late 1890s.